Chicago/Tel Aviv, April 27, 2017 – Bringg announced today it has started rolling-out its customer-centric delivery platform across the Panera Bread network of bakery-cafes. 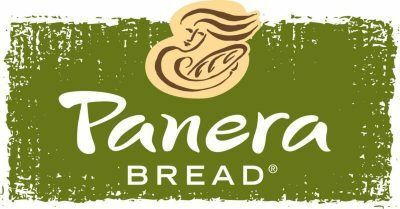 Bringg’s customer-centric logistics platform helps Panera U.S. bakery-cafes maintain control and visibility over their expanding delivery offering. Bringg is the leading customer-centric logistics platform for enterprises, with customers in more than 50 countries including some of the world’s best-known brands. Our highly flexible yet powerful solution enables companies to quickly streamline the way they deliver goods and services, creating both operational efficiency and the optimal experience for their entire ecosystem – from the headquarters to the field and all the way to the customer. Bringg’s open platform is simple to implement, use and manage through its different modules – web-based applications for dispatch and administration, mobile apps for drivers and service people, and a branded mobile experience for customers. It is highly scalable and provides a robust set of APIs and SDKs that can be used to easily customize the solution to fit our customers’ needs and to integrate it across their existing systems.